We got a glimpse of a new character named Gabriel Maddox in the Season 4 finale, but his real-life alter ego, actor Rome Flynn, is a series regular for Season 5, which premieres tonight. 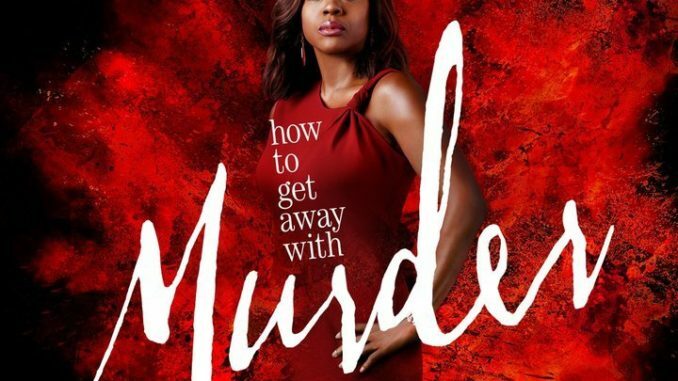 Apart from that still-murky story line, expect Nate (Billy Brown), Annalise’s (Viola Davis) erstwhile detective lover, to be a power player this season, given that he’s holding all those sensitive files now. Showrunner Peter Nowalk also says the show will use its signature flashbacks in a "more fun" way.